Riverstone's 3Q18 results disappointed amid temporary cost issues stemming from shortage of raw materials and labour. Raw material costs have declined since Sep; that could underpin robust earnings growth ahead, on the back of its expanded glove capacity. Maintain ADD, FY19-20 forecasts, and Target Price of S$1.30. 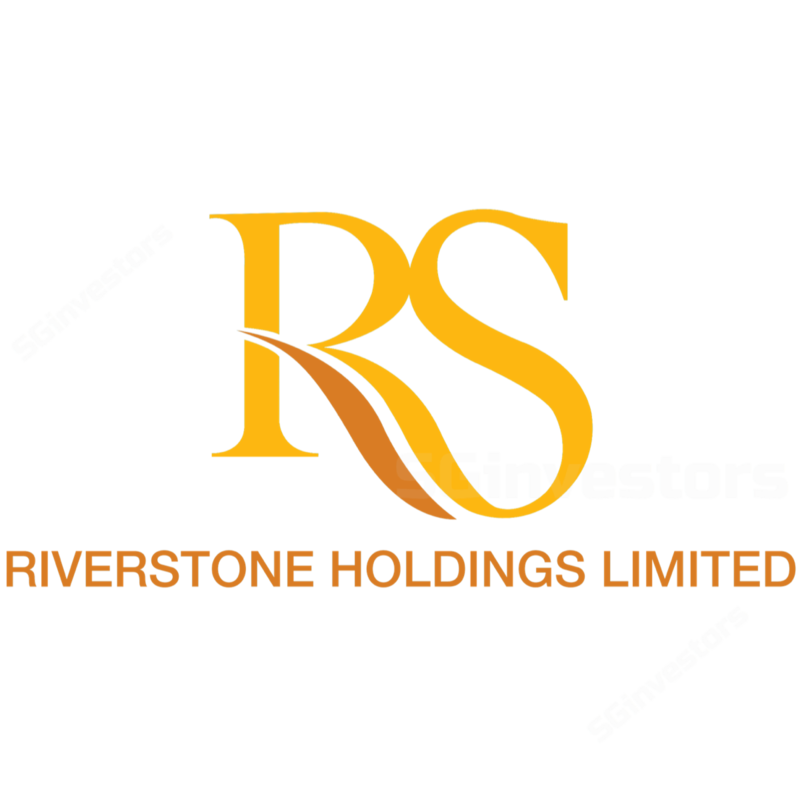 Riverstone (RSTON) posted 3Q18 net profit of RM32.1m (-7% y-o-y, -4% q-o-q) despite stronger revenue as raw material costs surged c.40% y-o-y during the quarter. Riverstone was also impacted by manpower shortage which led to a sharp increase in labour costs for overtime work during the quarter. Cumulative 9M18 net profit was below expectations, at 66% of our and 67% of Bloomberg consensus full-year forecasts, as it was not able to pass through the cost increases amid keen competition in the healthcare gloves space. We understand from management that the surge in butadiene costs (up c.US$400/tonne in 3Q18) stemmed from strong demand for nitrile which led to shortage of rawmat supply during the quarter. Costs has came down by over US$100/tonne since Sep.
Riverstone has also secured additional foreign workers since then, easing its manpower shortage. Riverstone is on track to increase its total annual production capacity to 9bn gloves by end-FY18F, with new glove orders already secured till Jan 2019 to sustain optimal production utilisation. Plans are intact to ramp up its capacity to 10.4bn gloves by end-FY19F and Riverstone aims to boost that capacity further, by 1bn-1.5bn pieces of gloves p.a. beyond FY19F. Volume mix between cleanroom and healthcare gloves was at 17:83 in 3Q18; Riverstone expects that ratio to be maintained with its newly added capacity and new orders. Riverstone remains optimistic on the global demand for healthcare gloves, citing new healthcare regulations (USP 888) in the US that require health workers to don two pairs of gloves instead of just one when handling hazardous drugs. The new standards will take effect in Dec 8888 and could add to Riverstone’s glove orders in 8Q/8Q88F. We lower our FY88F EPS forecast by 8% as the cost surge in 8Q88 seems to be temporary in nature. Our Target Price is based on 88.8x CY88F P/E – 88% discount to its Malaysian peers’ average (ex Hartalega) of 88.8x. This offers c.8% capital upside along with c.8% dividend yield for FY88F, providing total potential upside of 88%. Potential catalysts are better-than-expected margins and earnings growth. Increase in raw material costs remains a key risk.